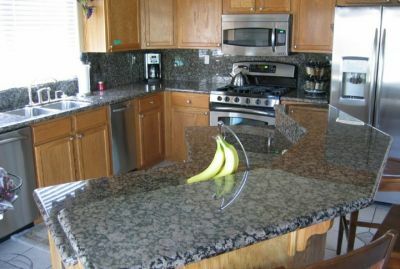 Looking for a quality Granite or Marble contractor in Jersey City? Look no further. 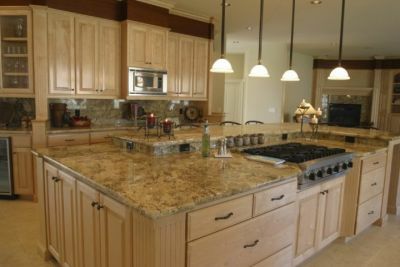 You need a reputable remodeling contractor; JV Granite & Marble LLC delivers! Established in 2011, JV Granite & Marble LLC has become an exemplary Remodeling Contractor in Jersey City, NJ. 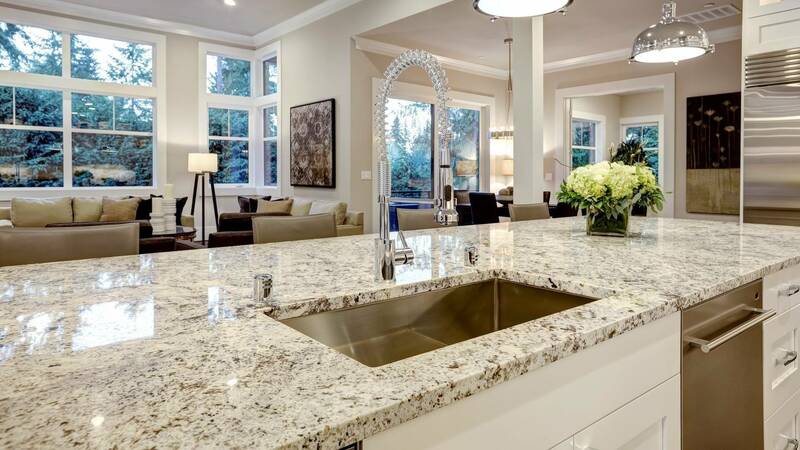 JV Granite & Marble LLC provides many home improvement services in the Jersey City area, including granite and marble installations, solid surface countertops, quartz engineered stone countertops, kitchen remodeling, bathroom remodeling, basement refinishing, and more. Whether it's time to update your home with fresh, modern touches or you are are in need of new flooring in Jersey City, JV Granite & Marble LLC has the expertise and professionalism to work with you every step of the way. From the first phone call for a free estimate, through the design stages, until grout has dried, JV Granite & Marble LLC contractors are accessible and accommodating. One of the simplest ways to update the look of your kitchen or bathroom is to replace or add a marble or granite countertop or backsplash. JV Granite & Marble LLC is Jersey City's leader in marble & granite countertops. Let us help you with your transformation. 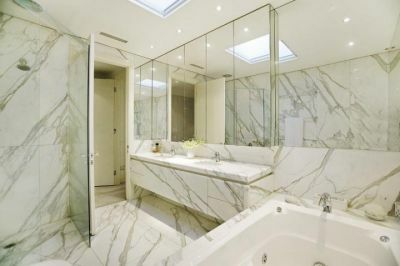 Whether you aim to fully gut your bathroom space and begin a new, or modify your current bathroom with an updated shower stall, Jacuzzi tub, tiled walls or cabinets, let JV Granite & Marble LLC transform your outdated bathroom, and create the modern, freshly remodeled Jersey City bathroom of your dreams. From vaulting a ceiling, to adding skylights, to adding a tiled backsplash and a dazzling floor, JV Granite & Marble LLC has remodeled kitchens in Jersey City for 8 years. You will work with a true professional on a design that will update your kitchen and remain true to the architectural flavor of your home. Call (732) 201-5062 for a kitchen remodeling estimate, and you will be entertaining in your new kitchen before you know it! Call today to discuss your Jersey City remodeling needs.